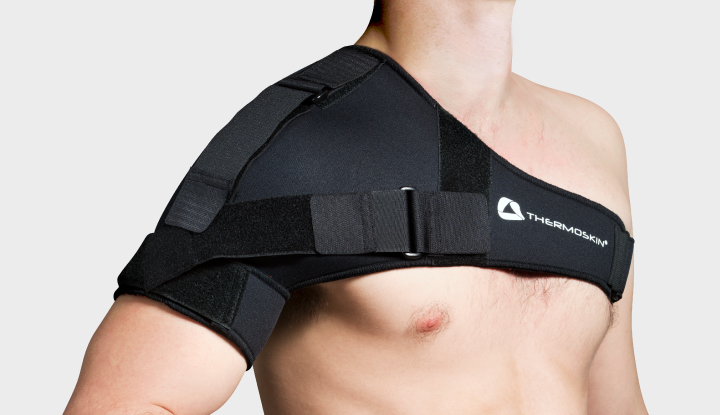 Provides protection, heat and support for the shoulder. Keeps it warm and flexible while playing sport. 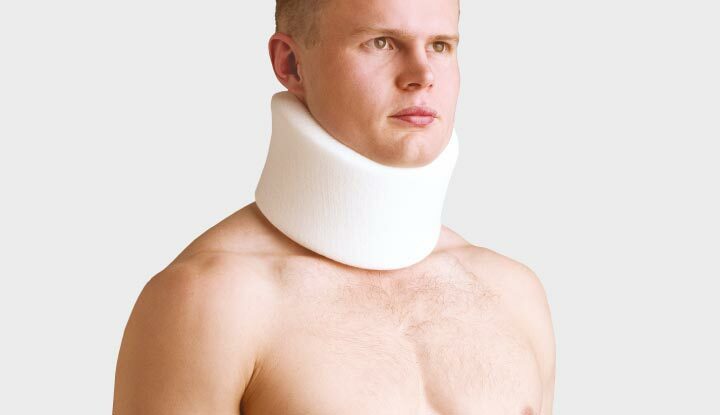 Not to be used for dislocations or bracing. Available in a universal left/right fit. 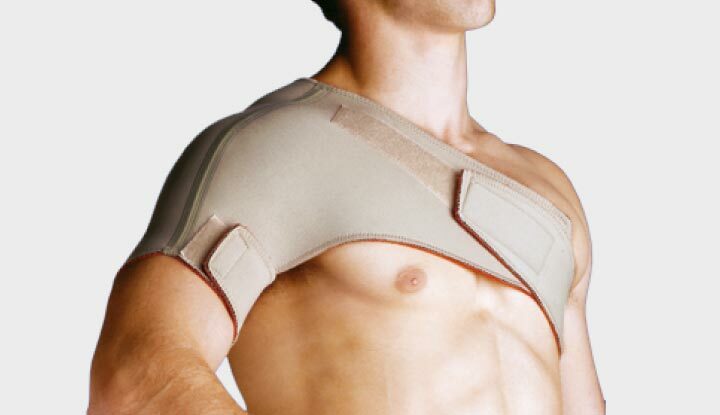 Cutaway design provides protection, warmth and support for shoulder instability, arthritis or tendon conditions. Customised straps contour to either shoulder and featuring a removal V- Stability System, providing extra support and stability at stages of shoulder rehabilitation. Double Shoulder provides protection, heat and support for both shoulders. It is useful as an adjunct in rehabilitation after surgery or to stimulate blood flow in tendonitis cases. 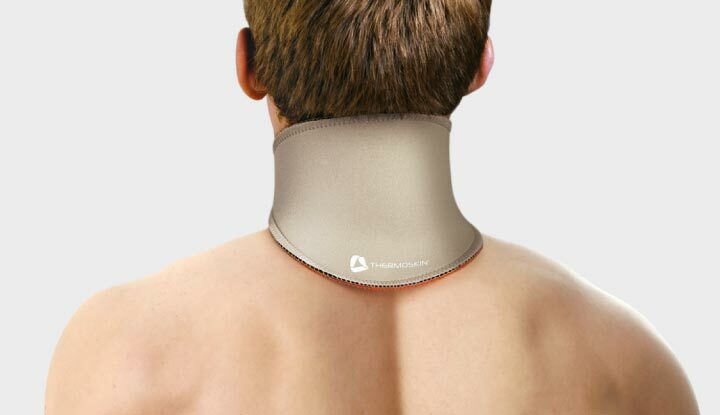 Provides support and restricts some movement for pinched nerves or minor neck injuries.